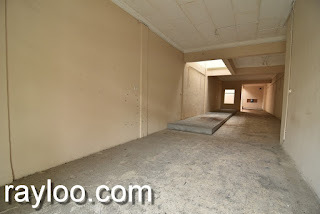 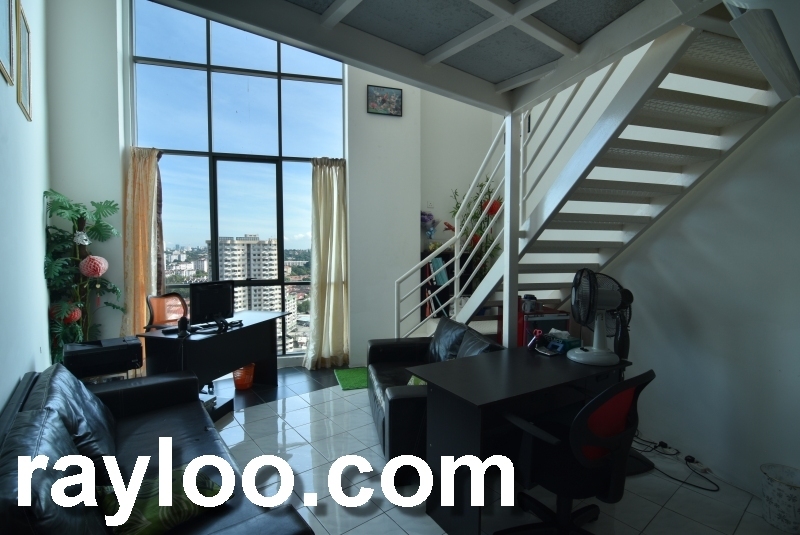 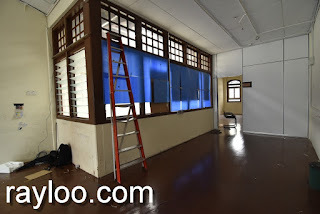 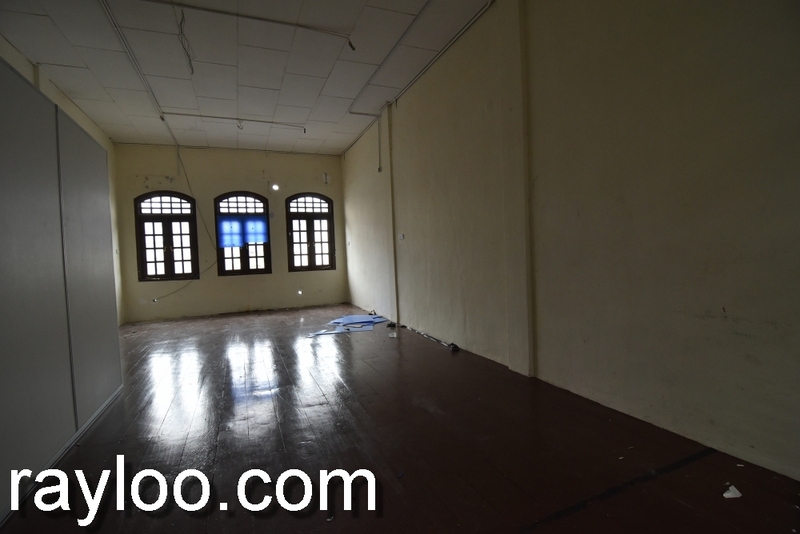 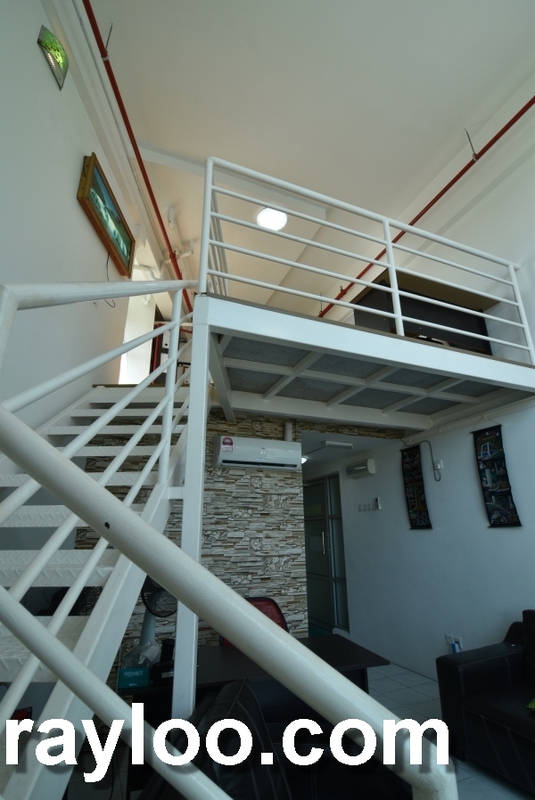 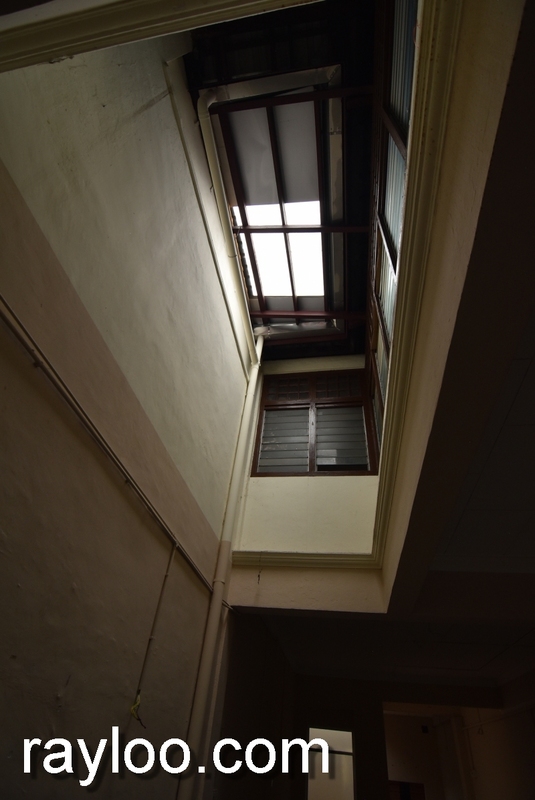 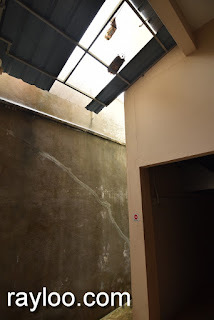 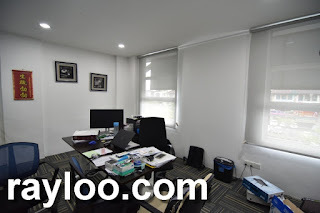 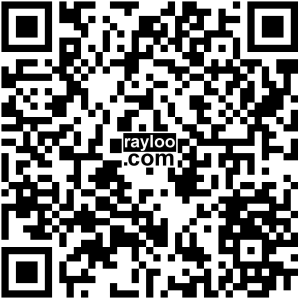 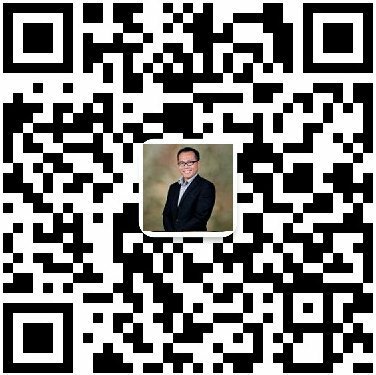 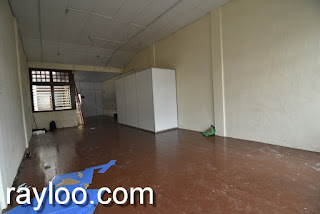 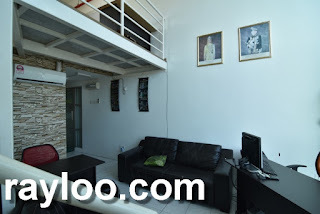 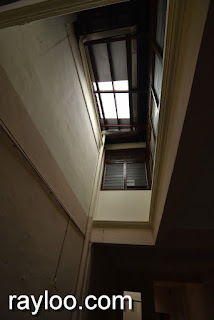 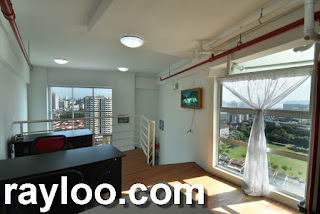 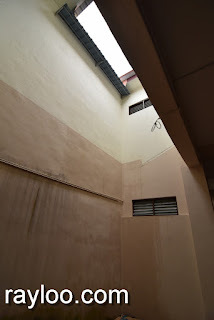 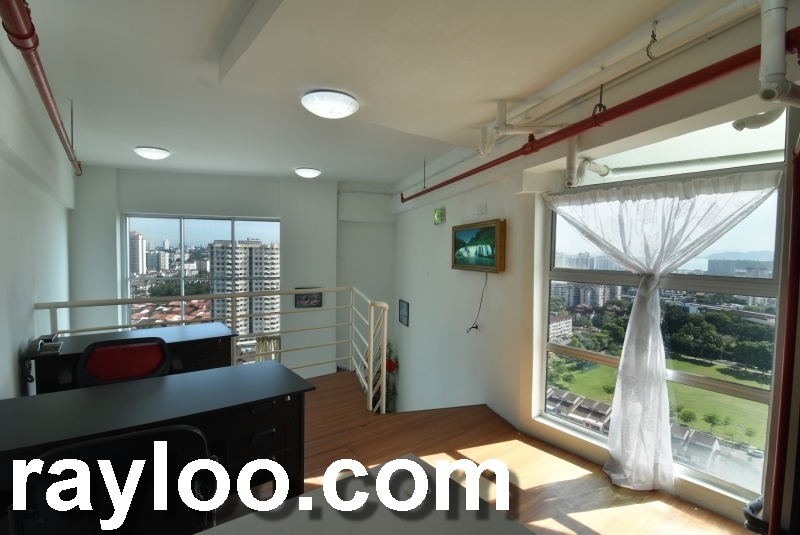 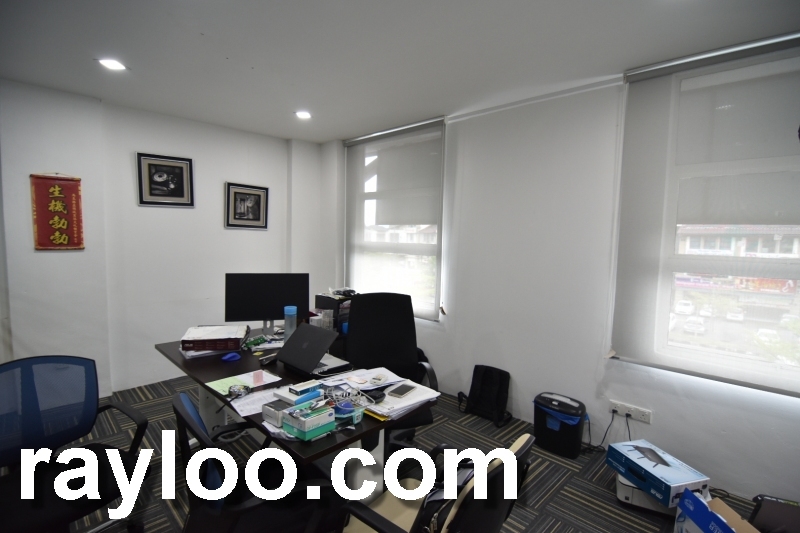 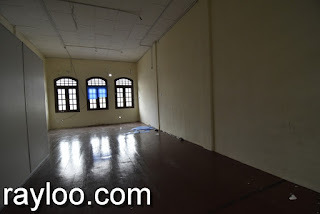 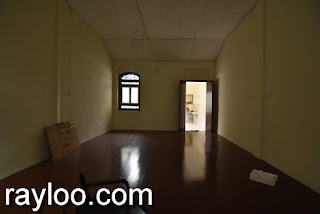 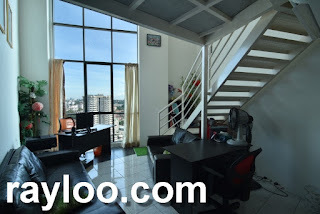 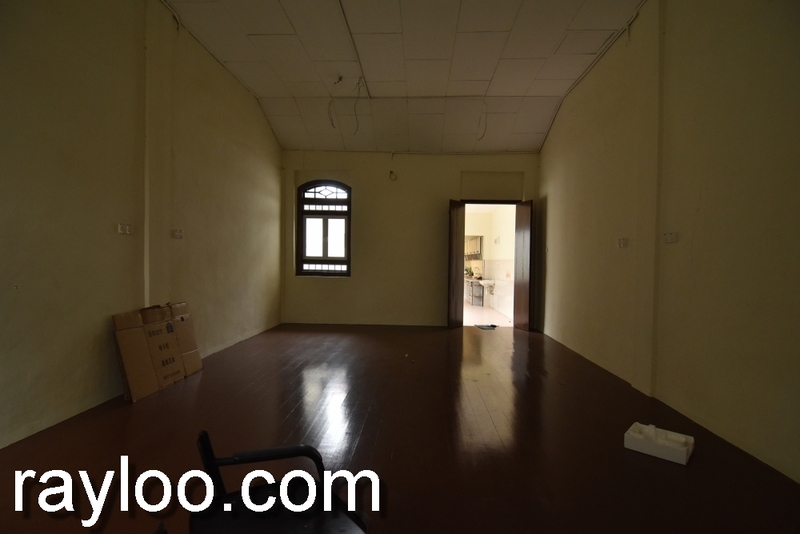 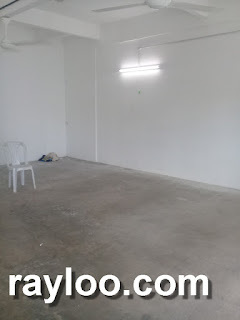 A 1st floor office opp Diamond Valley Industrial Zone in Permatang Damar Laut Batu Maung is for rent at RM1500 per month. 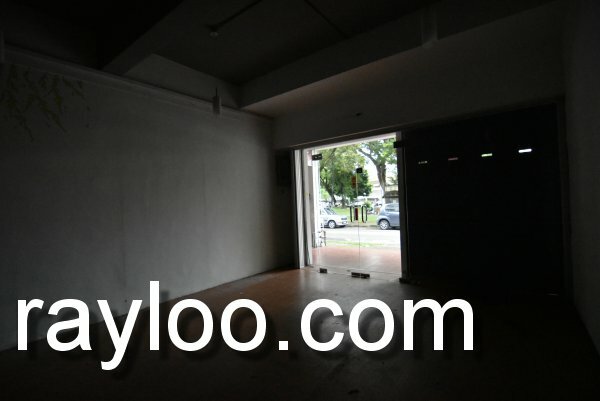 Facing main road, about 1200sf, separate entrance from downstairs. 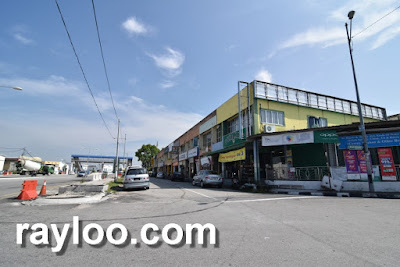 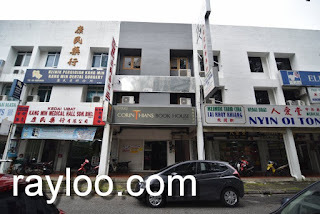 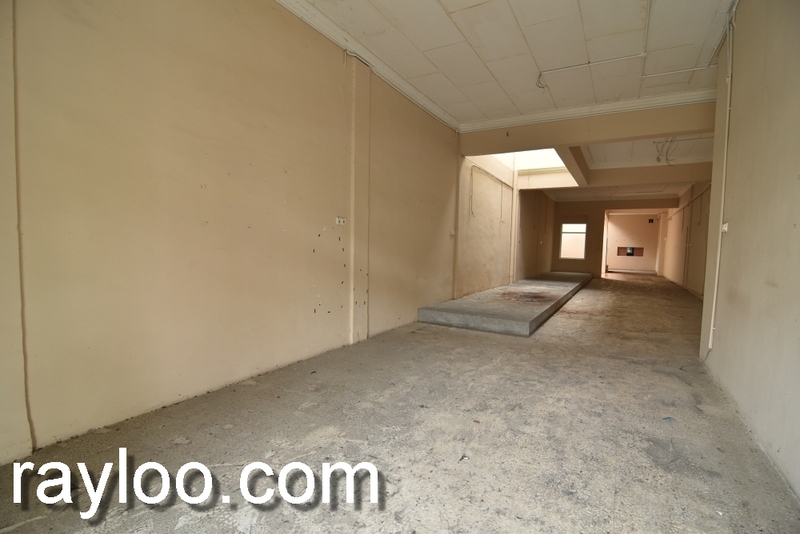 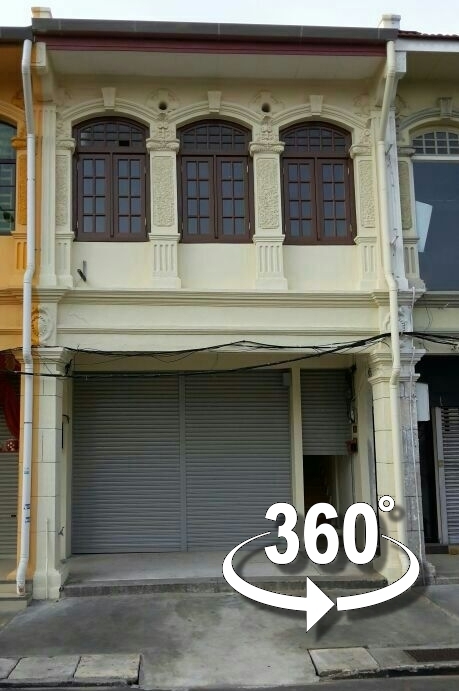 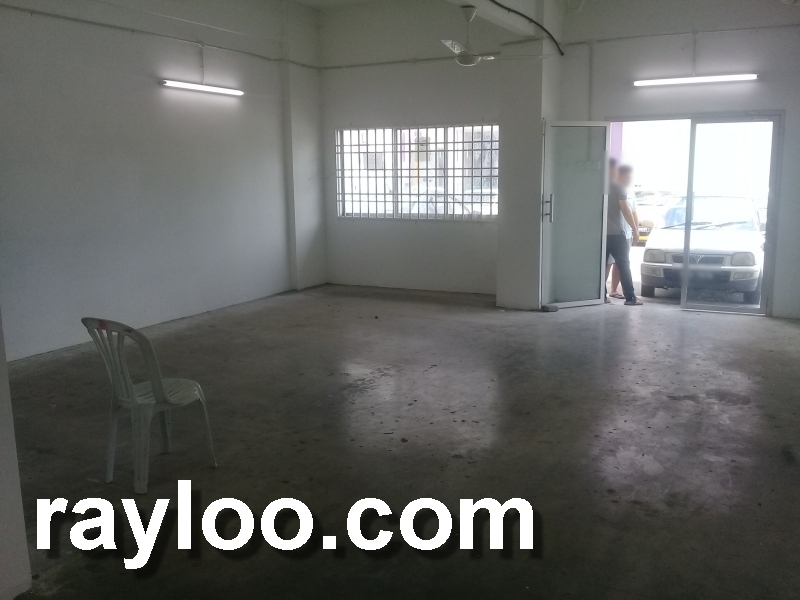 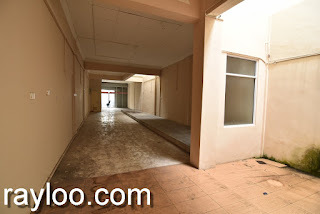 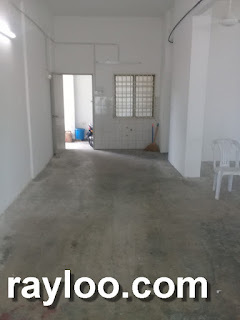 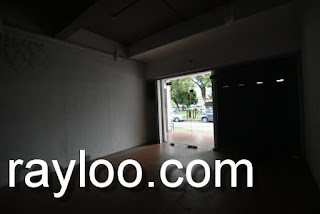 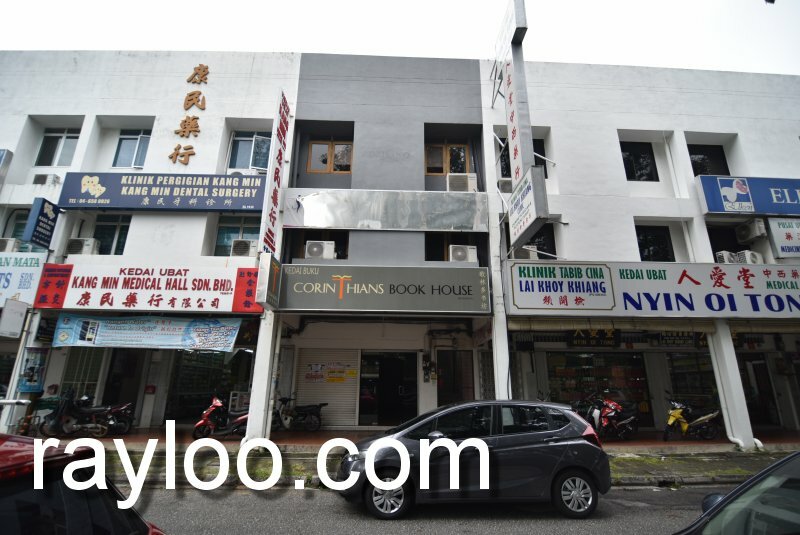 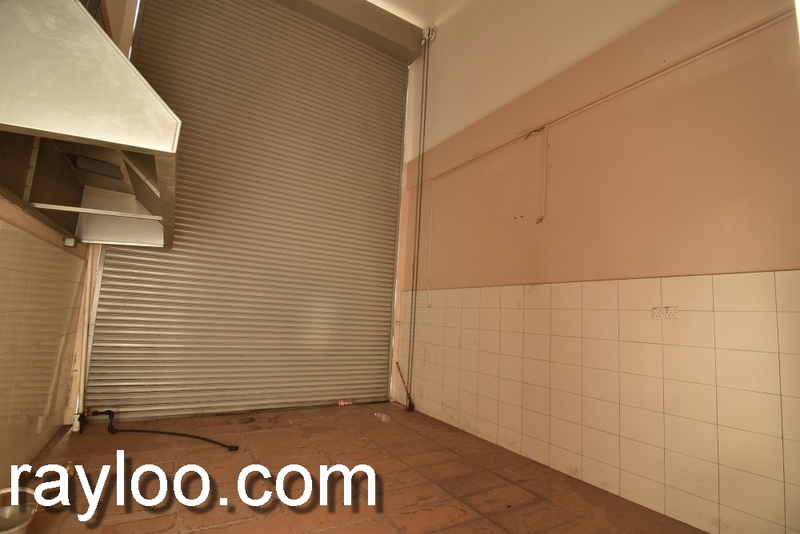 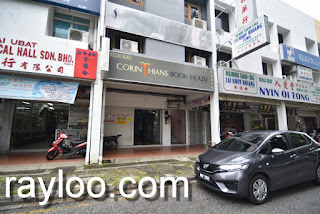 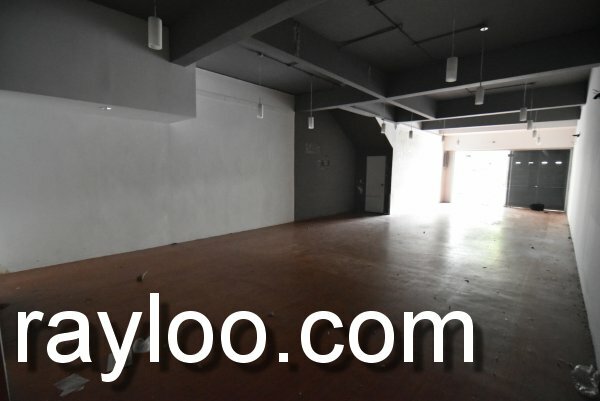 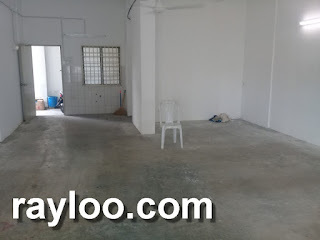 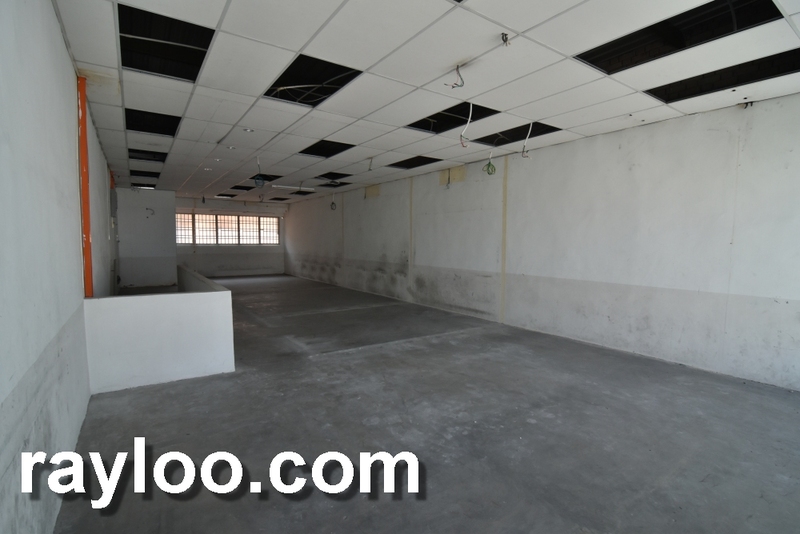 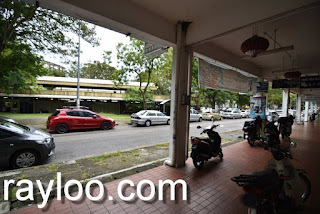 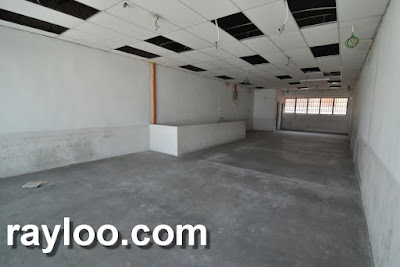 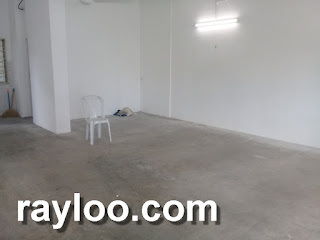 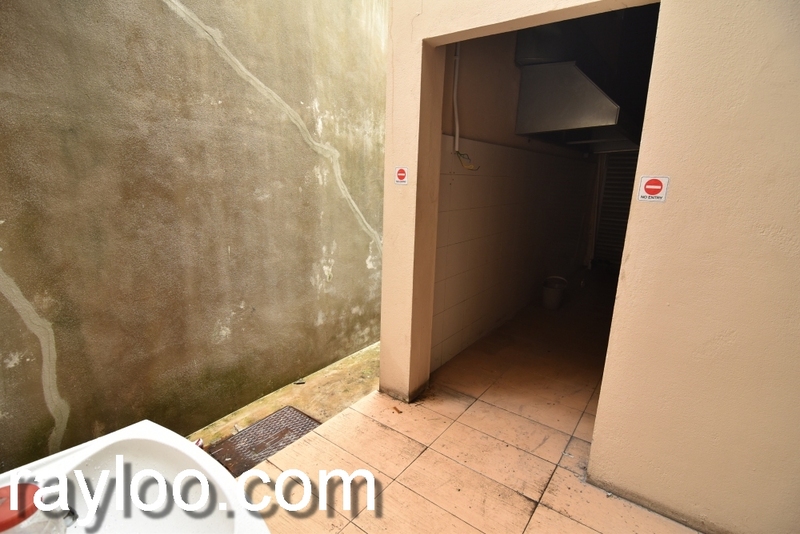 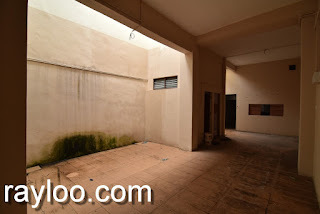 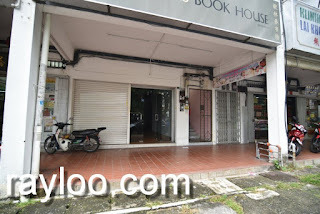 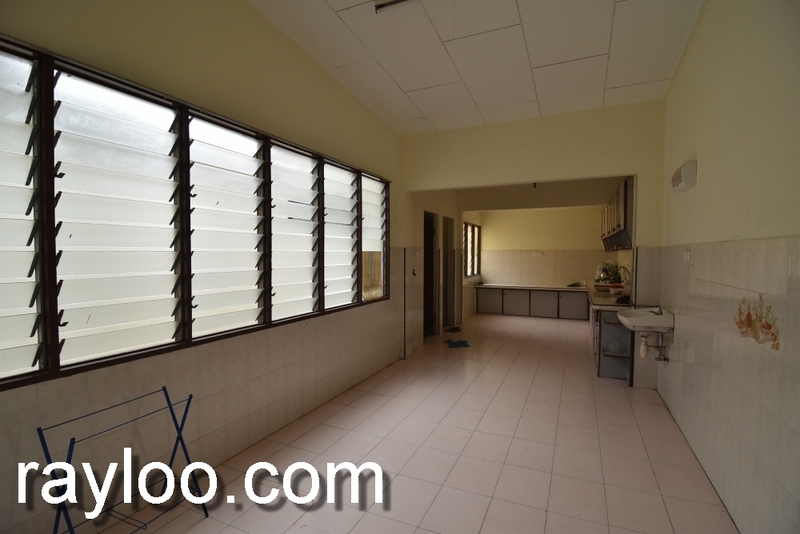 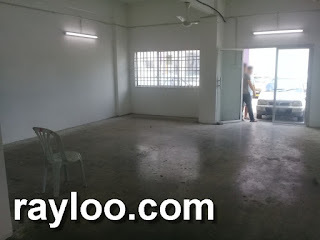 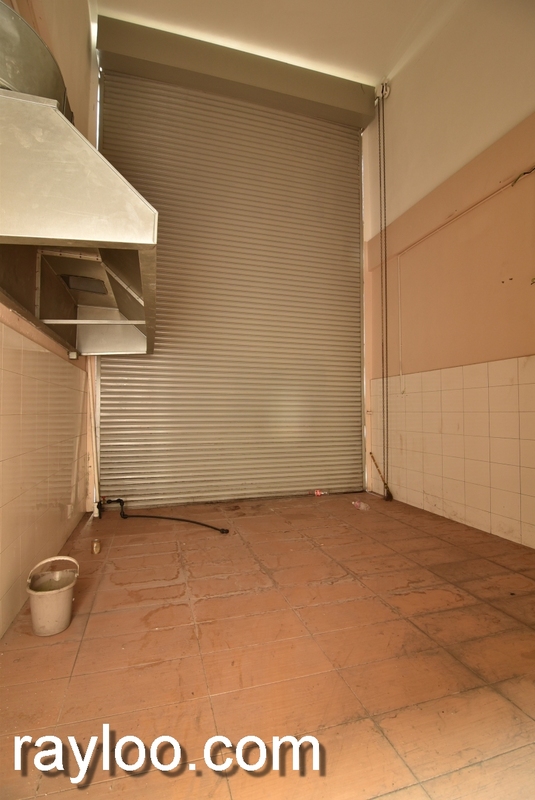 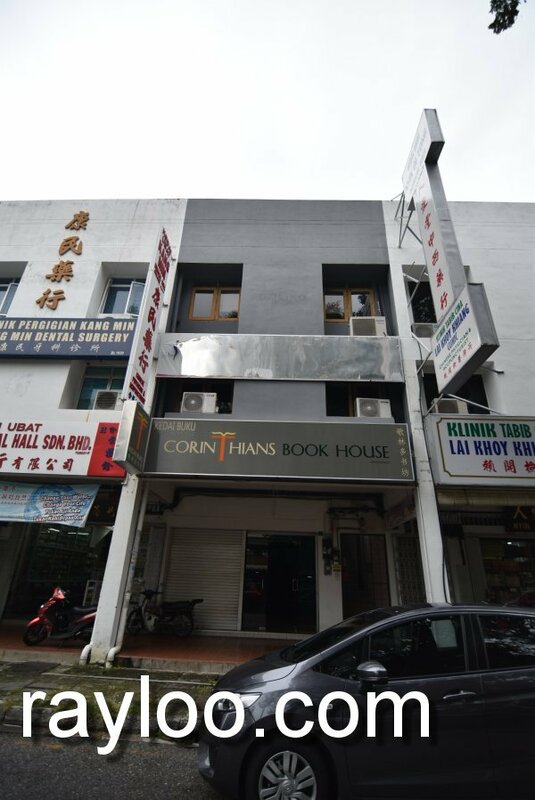 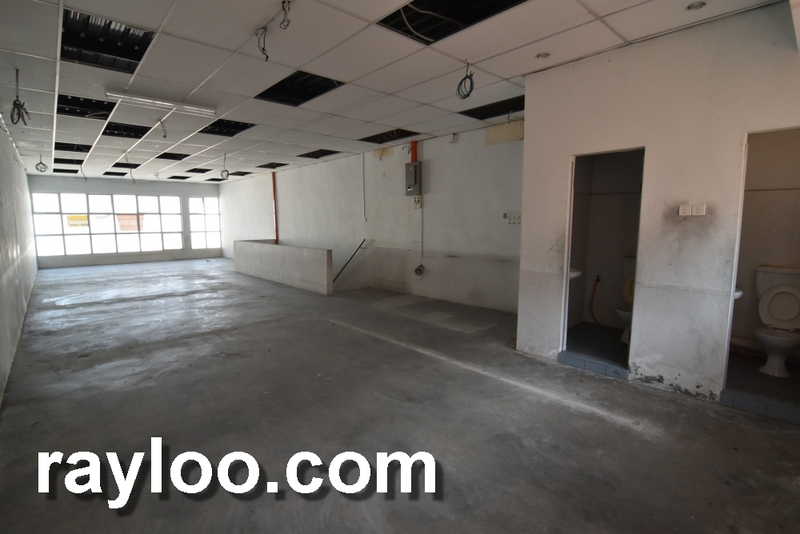 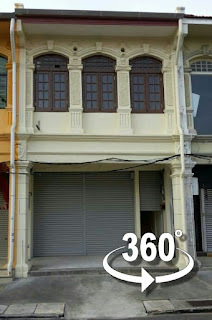 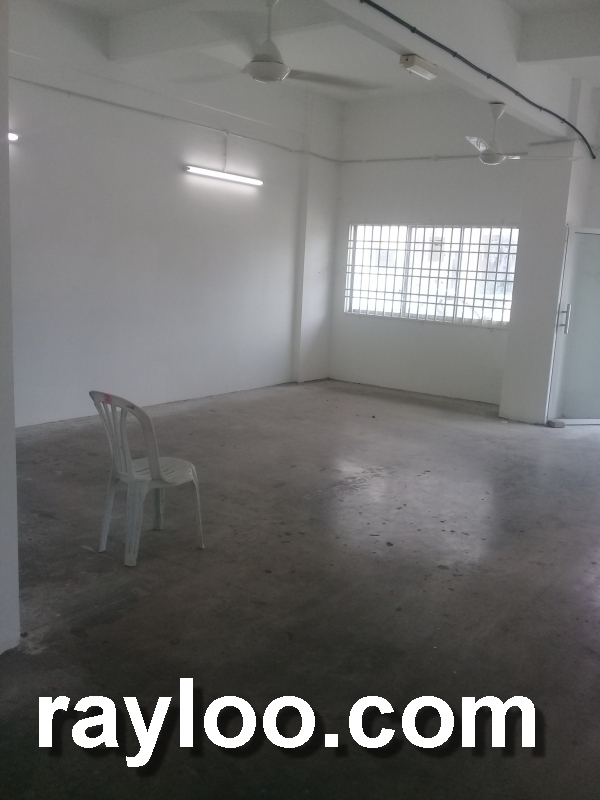 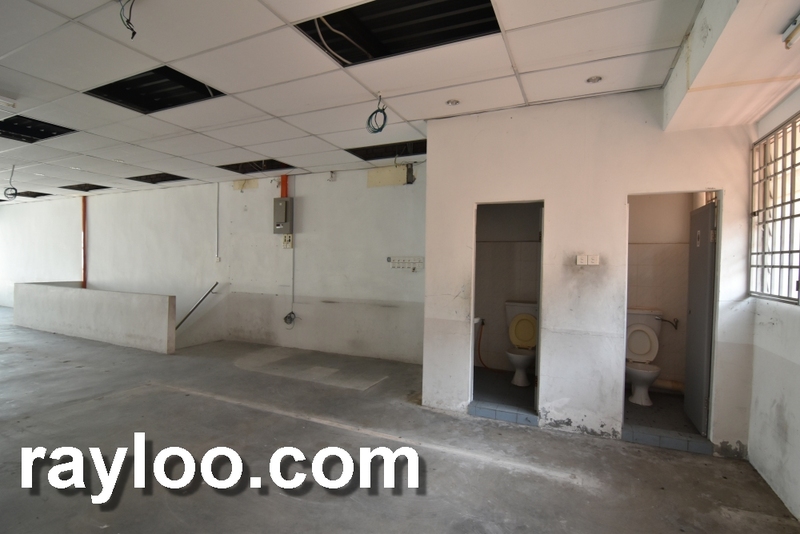 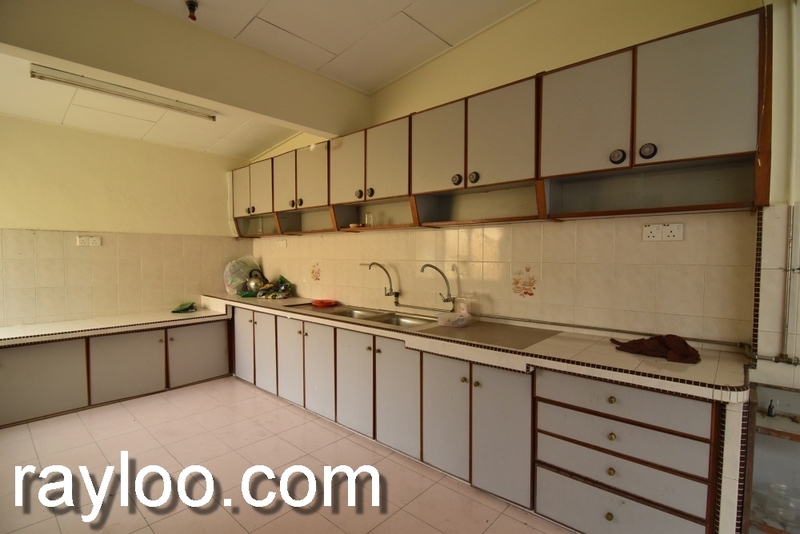 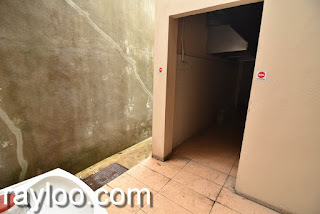 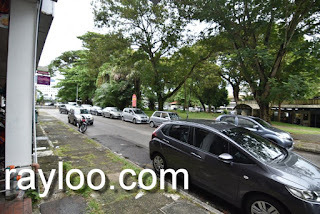 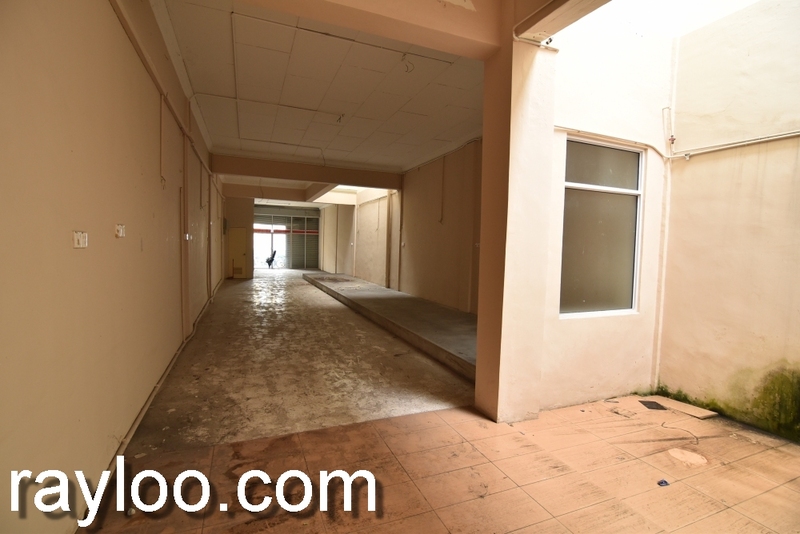 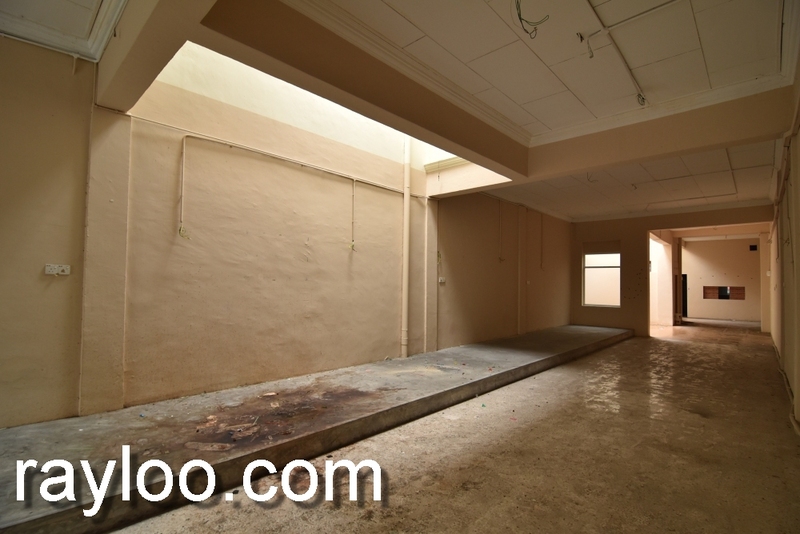 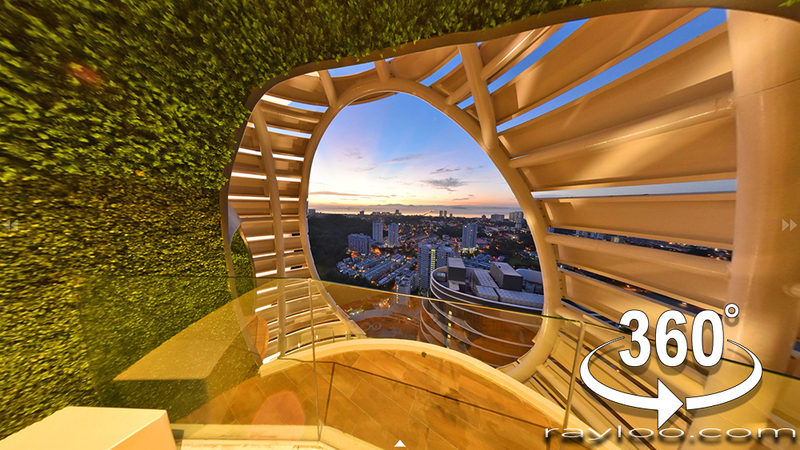 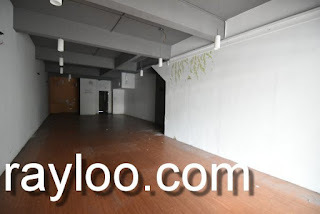 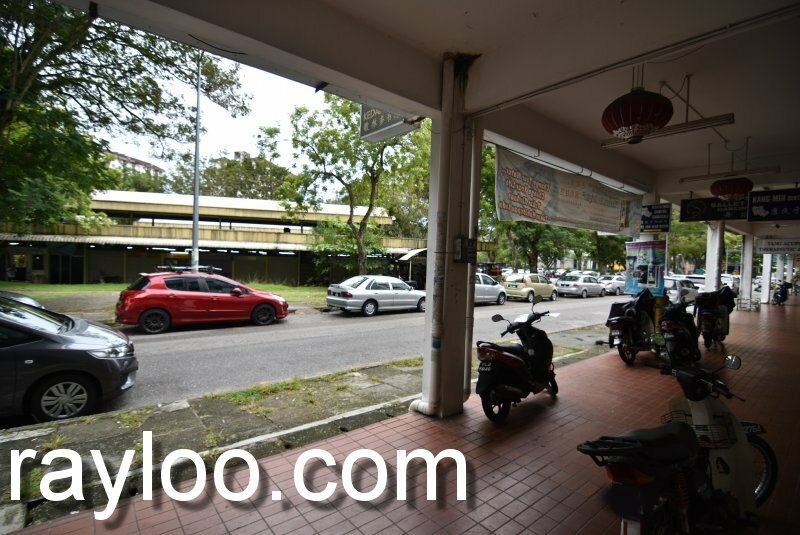 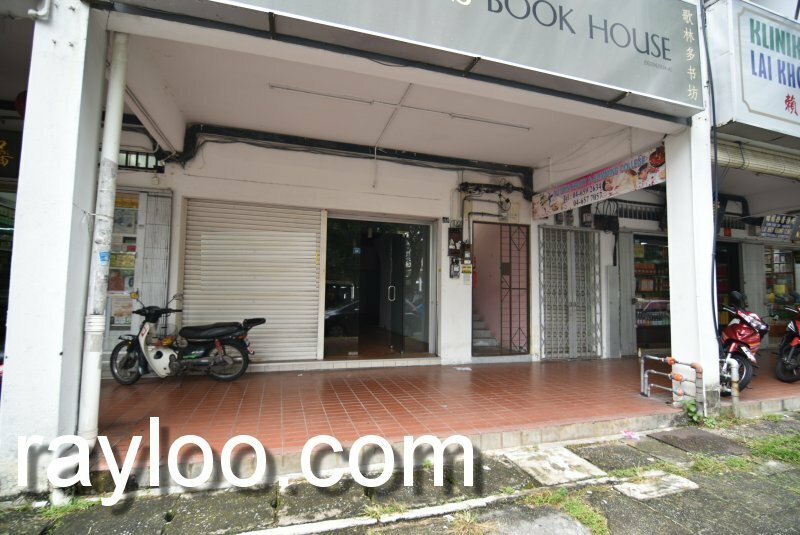 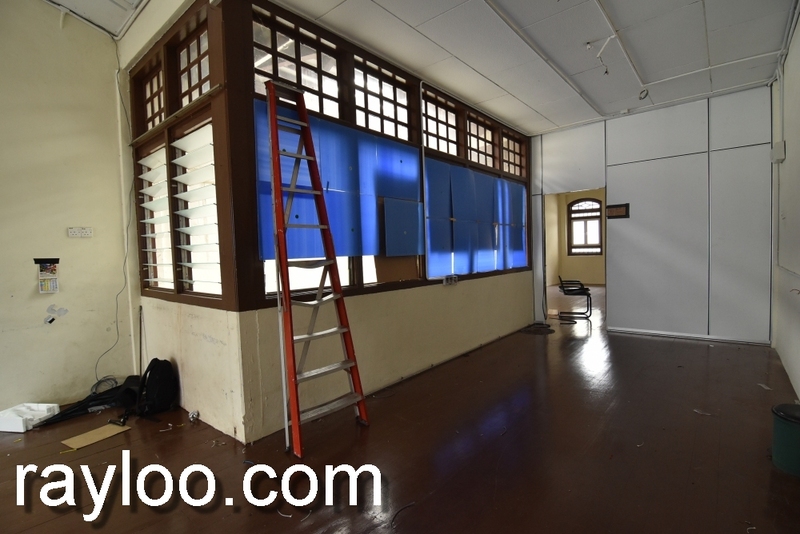 A shop lot on ground floor in Batu Lanchang Jelutong is just vacant and for rent at RM3800 per month, built up area about 1300sf, walking distance to market and food court. 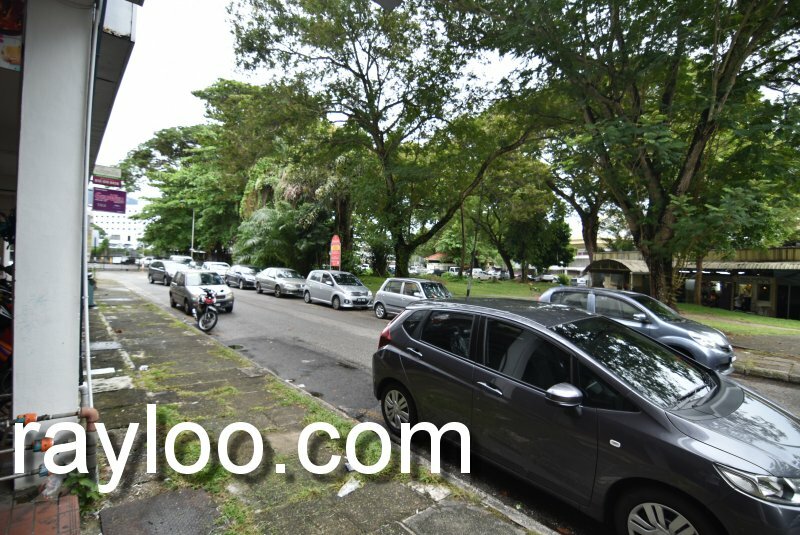 Very easy parking as public open car park nearby.